LETSI hosted a SCORM 2.0 Requirements Gathering Workshop last week at IHMC in Pensacola, FL. I was absolutely amazed at the turnout, energy, enthusiasm and raw intellectual horsepower that is focused on SCORM 2.0. Somehow we managed to organize and harness the talent of about 70 people, each of whom brought something unique to the table. There’s a long way to go on the path to the next generation of learning standards, but everybody agrees that we traveled farther down that path than anybody expected in 2.5 days. There were four primary tracks at the workshop and each track was responsible for a different subject area. Each track produced a deliverable talking about the “why” the LET world needs solutions in their area and “what” those solutions need to accomplish. I co-facilitated the Content/Sequencing track in which we concluded (among other things) that the problem of sequencing is actually much broader than the current specification addresses and that context is vitally important to any sequencing decision. In my opinion, LETSI struck gold with the LET 2.0 track. They produced 30 use cases that describe what learning does/can/should look like. This simple exercise is going to be invaluable to the process of shaping and validating the solutions of SCORM 2.0. It is very likely that LETSI will be putting forth a “Call For Use Cases” soon to request even more requirements from the community. Personally, I would like to see hundreds of use cases submitted. 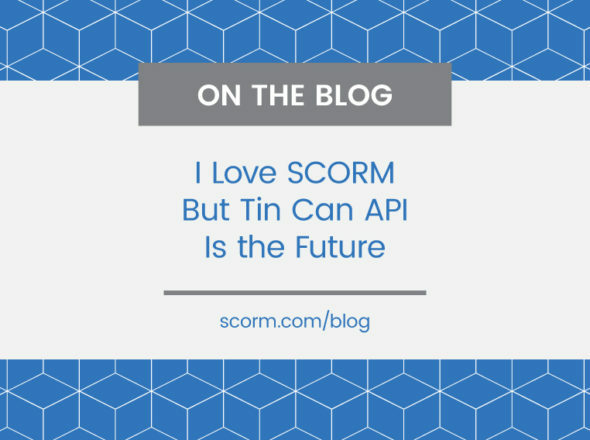 The evolution of SCORM has been driven by vendors and techies for too long. 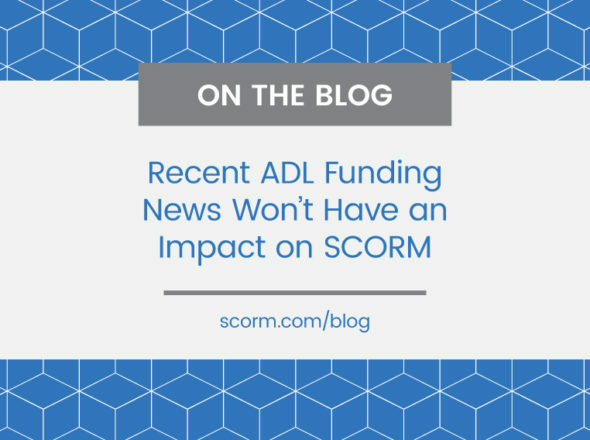 We can’t make the same mistake again; the input of ISDs, teachers, instructors, trainers, etc is vitally important to ensuring that SCORM 2.0 is a success. One of the most thought provoking ideas was put forth by Aaron Silvers. During a discussion pertaining to the structure of SCORM 2.0 and the business model for LETSI. Aaron suggested that we become the “LINUX for learning”. 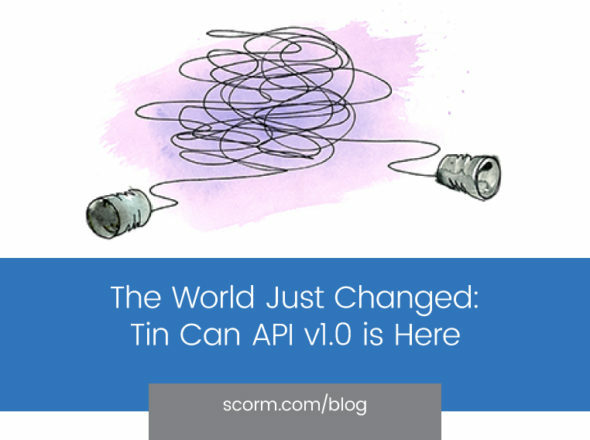 SCORM 2.0 is shaping up to be a bit more than just a technical standard. Aaron’s succinct elevator pitch has engaged the critical thinking part of my brain more than anything else from last week. Creating standards in a completely open process is quite an experience and I’m told we’re actually breaking some new ground. The question that weighed heavily on my mind when we were putting this workshop together was “How do you make strategic decisions in a completely open process?”. The specific strategic decision I was pondering was what LETSI should work on first. The white papers put forth suggestions on every conceivable topic, and while LETSI has a lot of momentum, we can’t boil the ocean. On the program committee, we had to make some tough choices as to what was in the program and what was out. But, we’re not the final arbitrators, the community is…so, how do we move forward and balance efficient decision making, prioritized requirements and open process? Let us know if you have any good ideas.